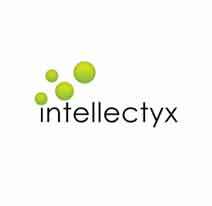 Intellectyx is a global data science and analytics company focused on empowering business with innovative solutions. We are passionate about our clients and committed to delivering high performance, innovative solutions every time. Our services includes Strategic consulting, Visualization, Business intelligence, Analytics, Application development and Enterprise mobility.